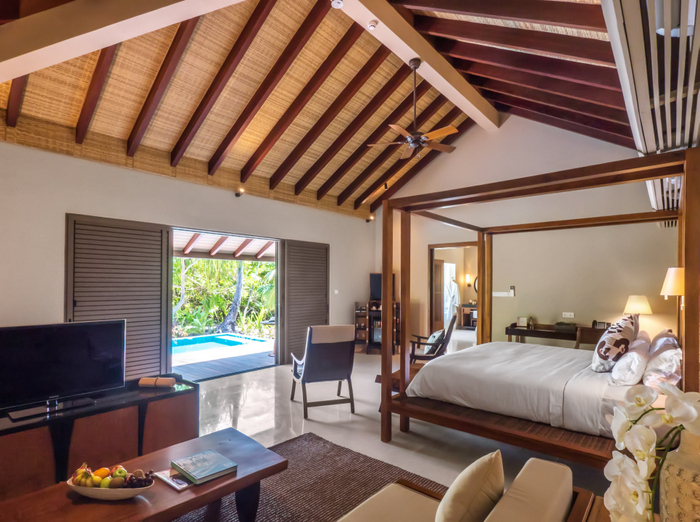 The Residence by Cenizaro has announced the launch of its second Maldivian property, The Residence Maldives at Dhigurah. 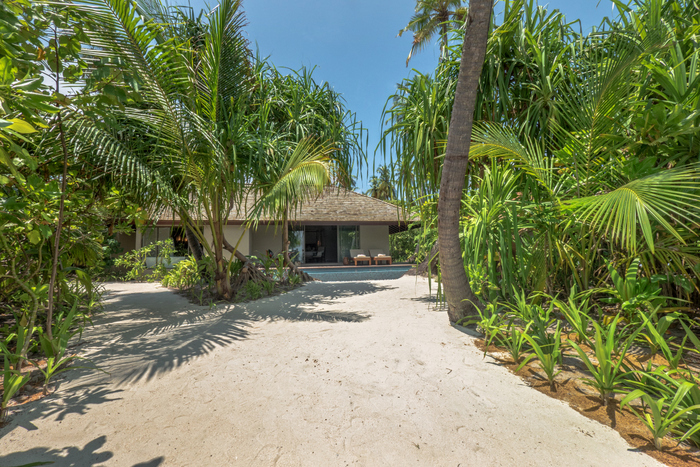 The resort, nestled in the Gaafu Alif Atoll, will be adjacent to The Residence by Cenizaro’s first property in the island nation, The Residence Maldives at Falhumaafushi. 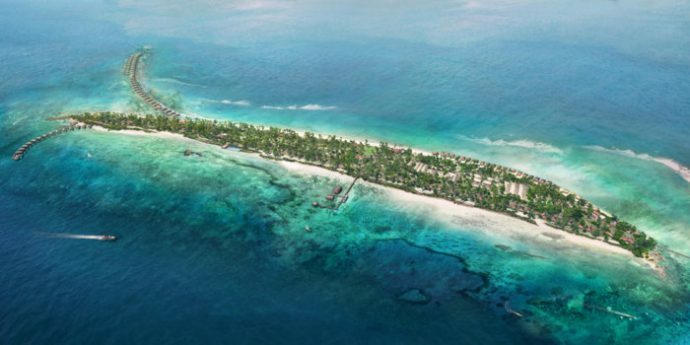 The brand new resort is expected to open in January 2019, enabling guests to travel between the two resorts through a custom-built bridge – and forming one of the largest resort offerings in the Maldives. “With The Residence Maldives at Dhigurah, we are creating a new offering for our guests. 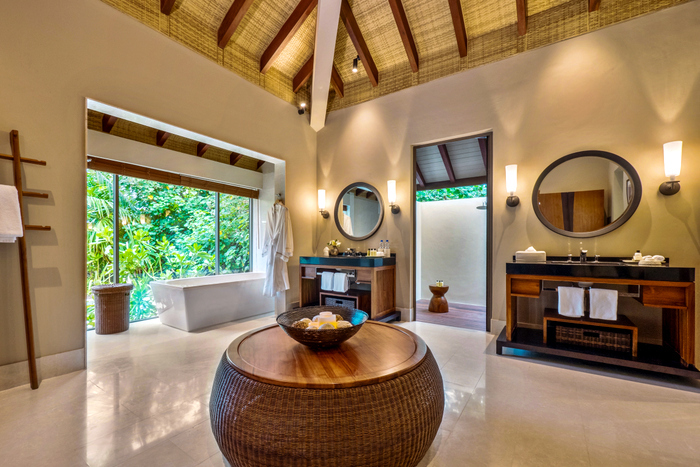 The hotel will — as always — be an authentic expression of The Residence philosophy; with its own story to tell and a combination of both Maldivian and global influences to give it a unique sense of place,” Gary Xie, Director at Cenizaro Hotels & Resorts, was quoted in a statement, as saying. 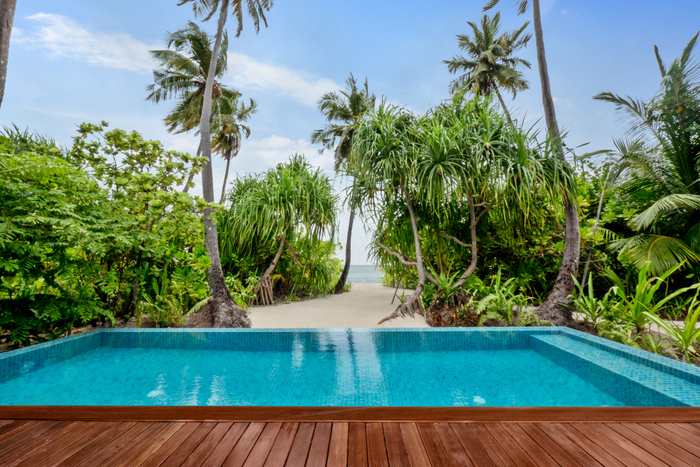 The Residence Maldives at Dhigurah will offer 173 beach and water villas, each featuring its own private pool. It will also use locally-sourced materials, designed to capitalise on natural lighting. 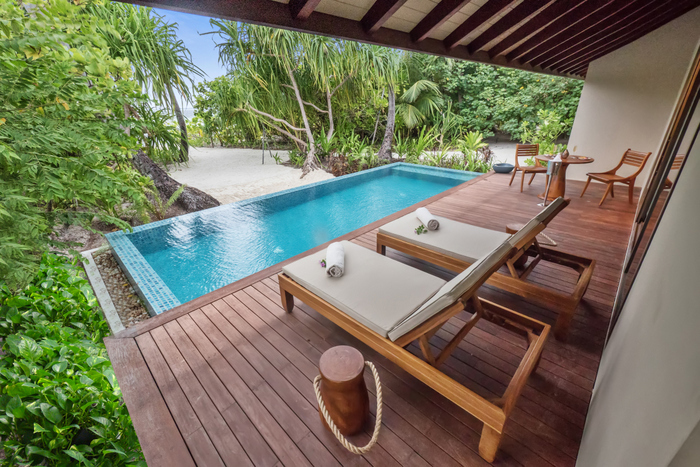 Catering to families, the resort will provide 12 two-bedroom beach and water pool villas, with more on-land options, designed for younger children. Dining options include all-day dining at The Dining Room, the resort’s beachfront restaurant and Li Bai, the resort’s signature Cantonese restaurant, serving classic Chinese dishes. Other resort highlights include a 42-metre infinity pool, Dive & Watersports Centre, relaxation reading lounge, fully-equipped gym, two complimentary bicycles per room for all guests, and a diverse range of water sports and land-based activities. 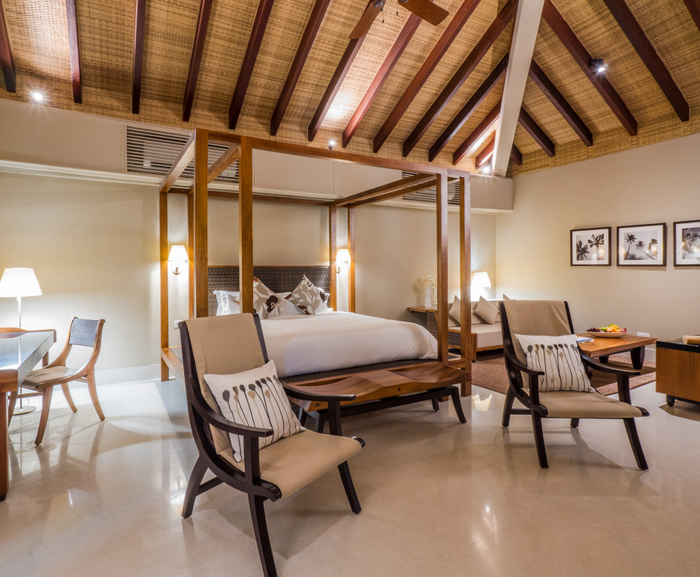 “With The Residence Maldives at Dhigurah, we want to create a hotel that is both the perfect place to relax and an ideal spot for families to let loose and have fun. This is a really exciting time for The Residence by Cenizaro as we look to expand the portfolio and we are absolutely thrilled with this new opening,” Xie said.